As Thanksgiving quickly approaches, many people take time to reflect on the past year and everything it’s brought them. Maybe it’s time with family. Maybe it’s a promotion at work or another big career milestone. 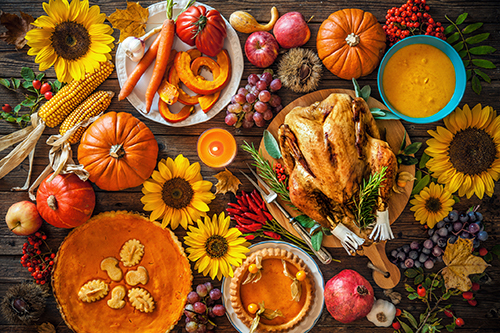 Maybe it’s as simple as the copious amount of food that’s waiting to be consumed at Thanksgiving dinner (calories don’t exist on holidays, after all). When people think about what makes them thankful, sustainability doesn’t often come to mind. This Thanksgiving, let’s recognize three Illinois Sustainability Award winners that have made a difference in their communities. Purchased a new or used hybrid vehicle. Installed geothermal or alternative energy heating or cooling system. Installed air conditioning or furnace system with SEER rating 13 or higher. Performed any whole house energy efficiency upgrades. 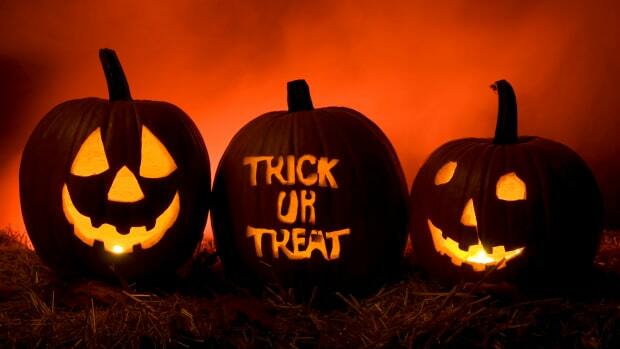 Purchased LED or CFL light bulbs or any new Energy Star-rated item. Purchased recycling containers or bins in the program’s inaugural year. In 2016, AMI reimbursed $9,268 and 138 team members participated. Learn more about their award-winning projects here. Sweet Beginnings, LLC is an excellent example of the triple-bottom-line of sustainability. Working under the principles of people, planet, and prosperity, the social enterprise produces beelove, an all-natural honey and honey-infused body care product line. Based in the North Lawndale neighborhood of Chicago, Sweet Beginnings’ employee roster is made up of graduates from NLEN’s “U-Turn Permitted” program. “U-Turn Permitted” is a training and preparedness program for formerly incarcerated individuals with over 383 graduates. In 2011, the program began a partnership with the Chicago Department of Aviation and the Chicago Department of Family Support Services. Their goal? Install and maintain beehives on the property of O’Hare International Airport to educate and promote the public about the health benefits of honey, the environmental benefits of pollinators, and the importance of preserving pollinator and other natural habitats (especially in dense, traffic-heavy urban areas like Chicago). Learn more about their award-winning activities here. The Chicago-based campus of Loyola University is approaching climate change with a focus on three areas: the campus, curriculum, and community engagement. The University has established its commitment to a sustainable future by implementing a social justice mission focused on climate change. Recently, Loyola released A Just Future, a detailed climate action plan that includes a goal to be a carbon neutral campus by 2025. The campus aims to significantly reduce energy use, increase clean energy, provide incentives to boost teaching,research, and engagement of climate science and adaptation, procure renewable energy credits and carbon offsets, and implement climate-ready infrastructure projects. Learn more about their award-winning efforts here. These three organizations are just a few of the many Sustainability Award winners that have been recognized over the life of the program. So this Thanksgiving, between that sixth helping of mashed potatoes and post-meal nap, take a second to appreciate the importance of sustainability in society. It may not be a priority in your everyday life, but sustainability is the steady driving force behind making this planet a better place to live. For that, we should be thankful. Originally published on the Great Lakes Regional Pollution Prevention Roundtable blog. 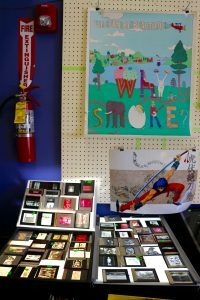 Co-founded by Carol Jo Morgan in 2010, the IDEA Store accepts items that would normally be thrown in the trash and gives them a second life. This isn’t your average thrift shop. 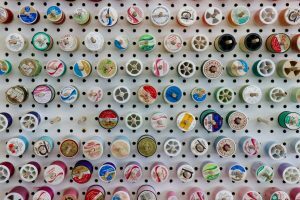 The IDEA Store exists more as a testament to the benefits of sustainability. 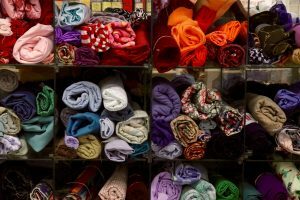 Its specialty is showcasing how almost any household item has the potential for reuse, encouraging the community to refrain from contributing to landfill growth. 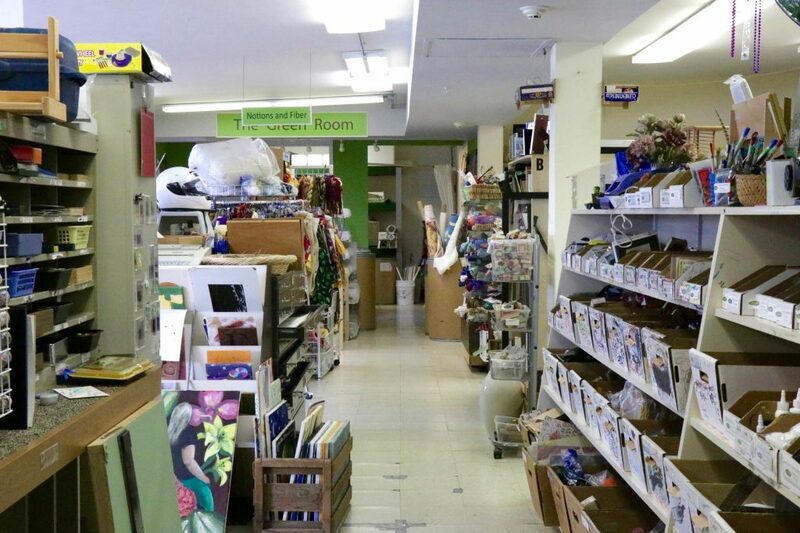 The IDEA Store won’t be located at its current Springfield Avenue location for much longer. Morgan and team are in the process of transitioning the store to a new location at Lincoln Square Mall in Urbana. To accommodate an exponential growth in donations, the Lincoln Square storefront will be three times larger than the current location. This will allow excess items currently stored in the warehouses to be sold on the floor. The location also makes it much easier to donate materials. 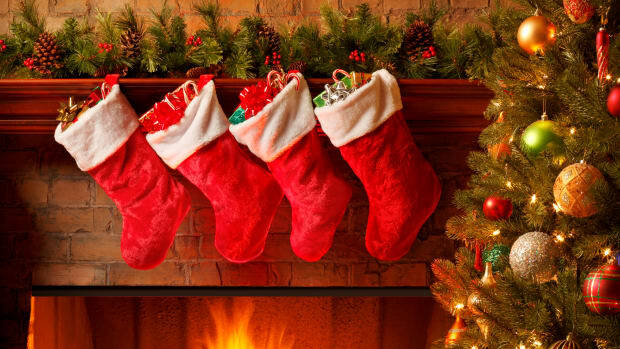 Instead of having to physically bring their donations in and hand them off to volunteers, customers will be able to drive around to the back of the mall and simply ring the doorbell to have their items collected. Keep an eye out for the new store, which has a target opening date of late October. 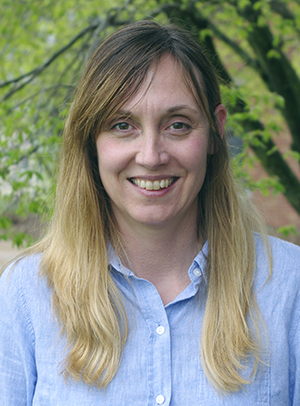 Jennifer Martin is ISTC’s Environmental Program Development Specialist. What was your background before coming to ISTC? I was the senior program coordinator for the Illinois Green Economy Network (IGEN), my work included a wide range of experience in coordinating and evaluating sustainability programs for a network of 39 statewide Illinois Community College districts. Through this position, I frequently collaborate with various public, commercial, and non-profit partners to aggregate efforts, expertise, resources, and opportunities that focused on building renewable energy and energy efficiency programs for the network of colleges. Prior to my work with IGEN, I had the opportunity to work as a project coordinator for a National Science Foundation/Advanced Technology Education (NSF/ATE) grant to help develop a solar market in the Midwest. Through this grant, I established, coordinated, and tracked efforts to implement a solar workforce development strategy for training programs, businesses, and local communities across the midwest. In addition to my work advancing sustainability programs and initiatives at colleges in the midwest, I serve on the Board of Directors for the Midwest Renewable Energy Association, and am a training sub-team co-lead for the Illinois Solar for All Working Group. The Illinois Solar for All Working Group formed to bring the best practices and policies to the Illinois energy landscape that will serve to maximize benefits of the Future Energy Job Act for the economically disadvantaged households and communities that the programs are intended to serve. I work to identify and present emerging research needs, trendsetting ideas, policies, or technologies to examine, and assist ISTC with fostering collaboration and building partnerships as we track emerging issues relevant to water, energy, public health, and environment. Right now I’m working to address efforts to prepare the state for a glut of end-of-life solar photovoltaic (PV) panels, and ensure they are repurposed or recycled properly. ISTC is leveraging its resources by collaborating with its multidisciplinary team of experts to foster awareness with industry/business networks about this growing waste management challenge. Other responsibilities include bringing together the necessary stakeholders that are needed to develop PV end-of-life standards and a network of PV recyclers in Illinois while also looking to assist training providers in preparing a skilled workforce for this new and upcoming technical industry. Working with a variety of talented, dedicated staff who are all passionate about preventing pollution, conserving natural resources, and reducing waste to protect human health and the environment. What are some common misconceptions about your career? Many people don’t get on the sustainability train due to the perception that it’s expensive. Efficiency is not always more expensive. People think it is, but it’s really not. In fact, sustainability will save you money in the long-run. When it comes to coordinating business and educational components, it can be difficult to gather all the stakeholders involved and get everyone on the same page. What work/project are you most proud of? I coordinated a solar installation at a low-income school. ASHRAE (American Society of Heating, Refrigeration, Air Conditioning Engineers) was able to get $25,000 for the Lorenzo R. Smith Sustainability and Technology Academy in Pembroke Township, Illinois. We also installed a 5 kilowatt system at the school as well as education components with a focus on local sustainability activities. In what ways do you incorporate sustainability into your life? I live in a community called Stelle that was founded on sustainability. It includes Illinois’ first solar-powered phone company. On a day-to-day basis, I hang my clothes up to dry instead of using a dryer, I have an electric-powered lawn mower, and a drive a hybrid vehicle. I also garden, compost, and recycle. What is your favorite topic in sustainability? Can you guess which energy source has had an average annual growth of 59% in the past decade? If you guessed solar energy then you’re right. Solar energy’s sustained annual growth is due to advances in module technology creating competitiveness with other energy technologies, as well as the decline in soft costs for residential and small commercial installations. Simply put, solar panels are devices that turn the sun’s light into electricity. Each solar panel is made up of multiple cells connected/wired together to create the necessary electrical power needed for the application. Most solar panels on the market today are made from silicon, a semiconducting material. Each cell contains a semiconductor wafer that forms an electric current that is positive on one side and negative on the other. When light energy hits the solar panel, electrons are knocked loose from the atoms in the semiconductor material. If electrical conductors are attached to the positive and negative sides, they form an electrical circuit for electricity to flow to an electrical load such as a light or computer. With the large increase in expected solar installations in Illinois and beyond over the next several years, what happens to these panels if they are damaged or when they reach the end of their design-life? While some of them are being repurposed or recycled, many are ending up in landfills. However, landfill disposal may not be the best use of human and natural resources. 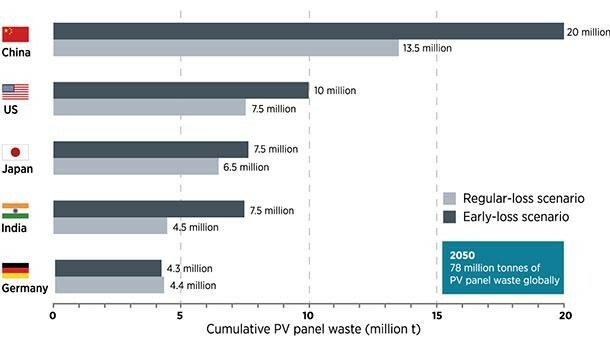 The International Renewable Energy Agency (IRENA) estimates that by 2050, there will be 60 to 78 million cumulative metric tons of solar panel waste globally. Careful deconstruction of this waste is essential to recover component toxics (cadmium, lead) and valuable metals (silver, iridium, gallium) that otherwise would be landfilled, which prevents possible contamination of water and air systems through leaching and open burning, respectively. In addition, recyling solar panels allows the opportunity to recover metals, such as silver, aluminum, silicon, and gallium, that would otherwise have to be extracted. In fact, it takes a lot of work to extract gallium because it is not found as a free element in nature. It exists only in trace amounts of various compounds such as zinc or aluminum ores. There is a bright side to all of this: the value of the recovered materials from solar panel recycling and reuse could be over $15 billion by 2050. 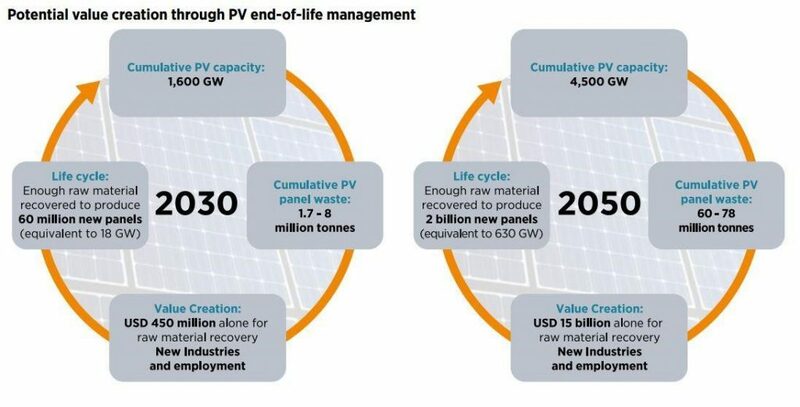 Furthermore, many countries have thought about what to do with damaged and or end-of-life solar panels.Some governments have already created laws, while others are in the process of doing so. The European Union (EU) passed a law that requires all producers who sell solar panels in the EU to pay the costs of collecting and recycling panels. In the U.S., there are no federal laws for solar panel disposal, but the Solar Energy Industries Association (SEIA) is working to establish a national network of certified solar recyclers. Additionally, the State of Washington requires solar manufacturers that sell in Washington to finance the upfront costs of collecting and recycling the panels. 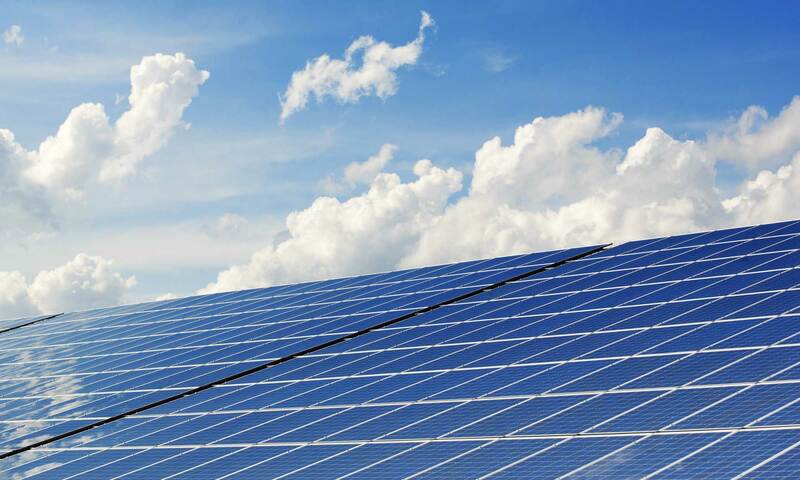 The state of New York is in the process of writing a law that will allow the Department of Environmental Conservation (DEC) to work with manufacturers to create a program to help with the collection, transportation, recycling, and disposal of used solar panels. This program would be funded by the manufacturers. As of 2018, Illinois does not have solar panel recycling regulations. The Illinois Sustainable Technology Center is working with the Illinois EPA, Illinois Solar Energy Association, SEIA, and recycling companies to create a solar panel recycling network. On July 18, 2018, ISTC staff, Nancy Holm and Jennifer Martin, will be at a SWANA Illinois meeting presenting a joint talk about how to make the emerging solar panel market in Illinois more sustainable through recycling. At the Illinois Sustainable Technology Center, it takes a variety of people with different backgrounds, expectations, and experiences to keep the organization operating successfully. 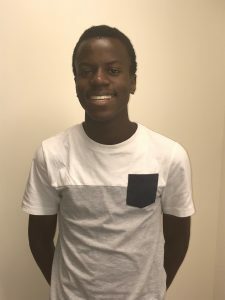 Today we’ll be introducing you to our summer intern John Mulunda, who has made several valuable contributes as an ISTC team member. John moved to the Champaign-Urbana area in 2008 from the Democratic Republic of Congo. John enlisted in the Summer Youth Employment Program (SYEP) at the conclusion of his sophomore year at Urbana High School. SYEP placed him at ISTC based on his interests in research and technology. At ISTC, John has worked on several different projects, such as making posters for a display or doing research. Some of the subject areas he’s researched this summer include solar panels, food and beverage manufacturers, community colleges, and publicly owned treatment works. Despite the occasional difficulty of balancing his work life with his outside interests, John says that his favorite part of working at ISTC has been the professional environment, knowing what’s expected of him, and having the opportunity to get it done. The 4th of July is finally here and public venues across the country are gearing up for their annual fireworks shows. While it may be customary to view fireworks strictly based on their entertainment value, there’s more complexity to the science and environmental impact behind them than meets the eye. The earliest documentation of fireworks dates back to ancient China. As early as 200 BCE, the Chinese discovered that when they roasted bamboo, it would explode as the air heated inside the hollow interior pockets. Some time between 600 and 900 AD, Chinese alchemists mixed together saltpeter (potassium nitrate, then a common kitchen seasoning), charcoal, sulfur and other ingredients, creating an early form of gunpowder. They stuffed this mixture inside bamboo stalks that were thrown into a fire to produce loud blasts. Eventually, they began attaching these shoots to arrows and launching them into the sky. Fireworks have come a long way since then and their environmental impact has become a growing concern. Fireworks manufacturers combine a variety of toxic materials in order to create the vibrant colors we all love. Perchlorate is used as a propellant. Metal salts create the colors. Researchers have found that these contaminants impact air quality and often persist in soil and water. Researchers have come up with ways to make fireworks more environmentally friendly. For example, nitrogen-rich pyrotechnics have been proven to demonstrate better performance with greater color quality and smoke free burning. 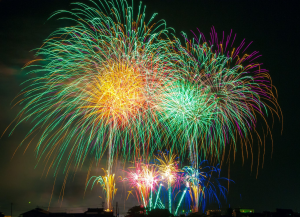 Chemists have also explored the use of magnesium diboride as more environmentally friendly alternative to barium for producing green light in pyrotechnics. 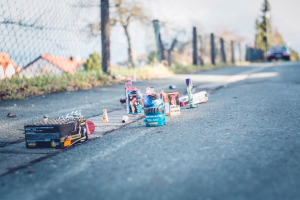 Thoele pointed out that when buying inventory for the summer season, many fireworks purveyors focus solely on competitive pricing, appealing packaging, and the guarantee of reliable, functional entertainment. However, the appeal of an eco-friendly spin to the fireworks industry has powerful value for both retailers and the communities they serve.